Lake Union Publishing, 9781477830048, 396pp. From a distance, Felix Fitzwilliam, the son of an old English family, is a good husband and father. But, obsessed with order and routine, he's a prisoner to perfection. Disengaged from the emotional life of his North Carolina family, Felix has let his wife, Ella, deal with their special-needs son by herself. A talented jewelry designer turned full-time mother, Ella is the family rock...until her heart attack shatters their carefully structured existence. 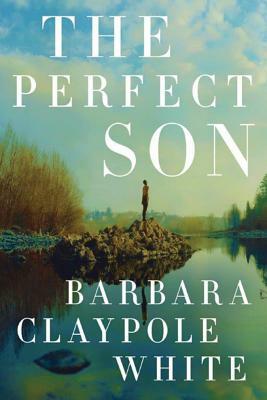 Now Harry, a gifted teen grappling with the chaos of Tourette's syndrome, confronts a world outside his parents' control, one that tests his desire for independence.